Categories: Bhakti, Chaitanya Mahaprabhu, Divine Names, Mahans, Spirituality. 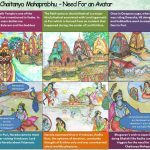 Chaitanya Mahaprabhu was born to Sachi Devi and Jagannath Mishra on February 18, 1486 in a town called Navadweep. He used to be fondly known as Nimai. He had an elder brother by the name of Viswarupa. Even when Nimai was a child, Sachi ma used to say “Hari bol” (Chant “Hari”) to console him whenever he cried. 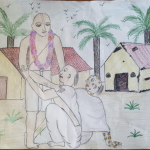 This shows the attraction that young Nimai had for the Lord’s name. By the age of 12, Nimai had mastered all scriptures and was a renowned scholar in Navadweep. He was well versed in grammar and literature and nobody could win him in debate or literary discussion. He started a school after his father’s demise. At his mother’s insistence he married Lakshmi Devi and later, when she passed away, he married VishnuPriya. 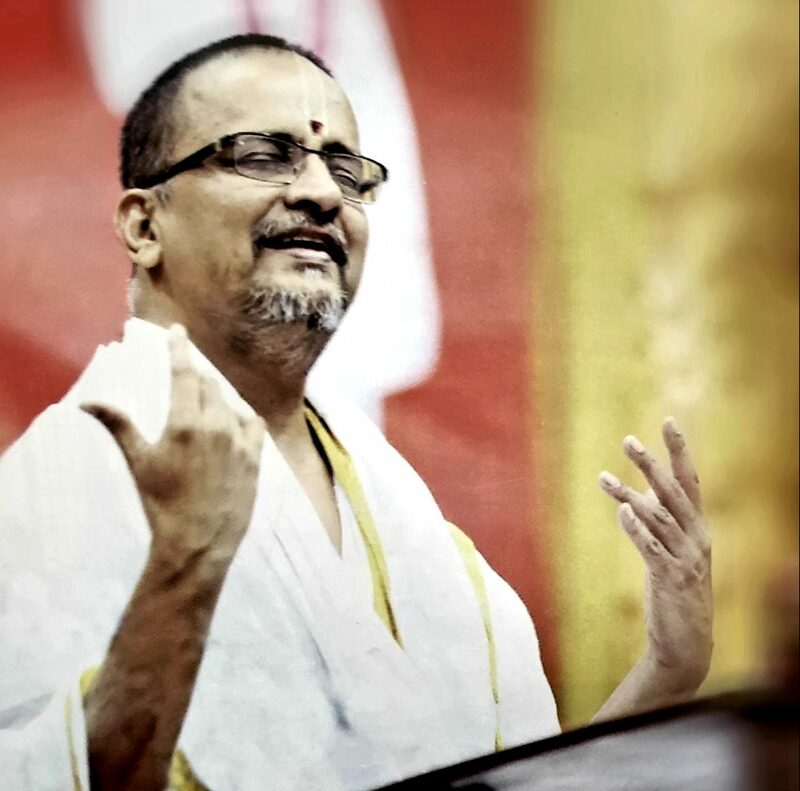 Nimai met his Guru during a visit to Gaya, and a transformation came over him. He realized that everything in the world was contained in the Name of Krishna. 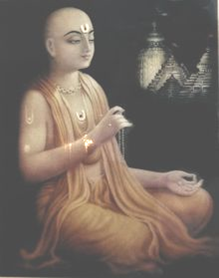 He closed his school and gathered a few devotees in Navadweep and spent all his time and energy doing Nama Sankirtan (singing the divine names of the Lord), and losing himself in bhakti. 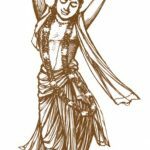 Nimai later took sanyasa (renounced the world) and was given the name of Sri Krishna Chaitanya (fondly called Chaitanya Mahaprabhu by his devotees). He then traveled all over India on foot and spread the Divine Names of the Lord. Mahaprabhu then walked up to Srivasa’s grand daughter who was then a small baby and touched her saying, “Narayani! Chant the Nama!” The six-month old baby which had not even learnt to talk, clapped her hands and chanted names of the Lord. That very night the Kazi had a dream in which he experienced a lion attacking him. When he woke up with a fright, he found scratches on his chest as if a lion had indeed attacked him! He at once realized his mistake and lifted the ban on Nama Kirtan. This incident clearly shows that Chaitanya Mahaprabhu incarnated on the earth to show the path of Hari Nama Sankirtan.